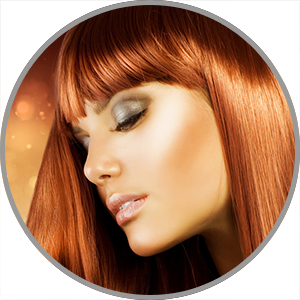 Louisville’s Most Vibrant Salon & Spa, where every client leaves feeling invigorated. Our entire staff breathes and embodies beauty, fashion, and style… every hour, every day. From the moment you call us to schedule your first appointment, to the final spin of the chair, we want you to feel like you’ve known us for years. Our team thrives for every client to leave our salon feeling invigorated, with a pulsating step onto the sidewalk. Some call it swag; we refer to it as pure confidence! In fact, it’s extremely gratifying to us when you receive an enlightened stare from a complete stranger, or more importantly, a friend or family member after your appointment at Wild Strawberry Studio. 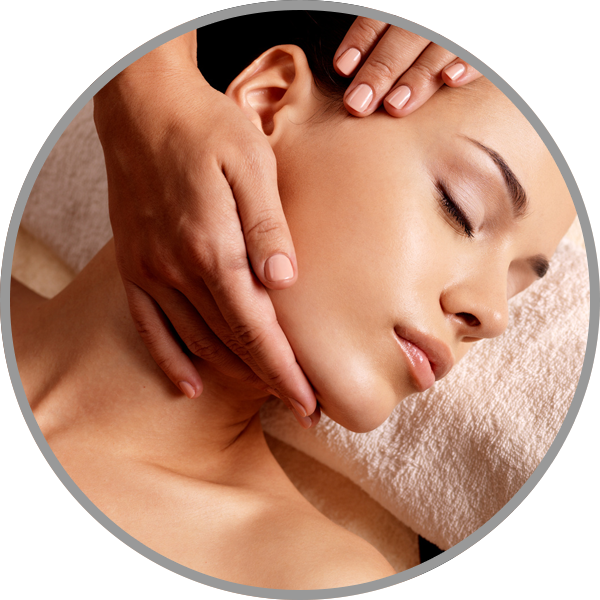 We realize there are plenty salons and spas to choose from in Louisville. We hope that you give us the opportunity to work with you. Thanks for visiting our website! Before finding Dena at Wild Strawberry Salon I tried a number of salons in town for color. Dena finally nailed it and I have been going to her for the past couple years and have always been completely satisfied. I appreciate that she listens and tweaks things from time to time, depending on my mood, the season, whatever the case may be. I love the open feel of the salon! Jennifer does the best color and highlights, I have been complimented many times regarding my hair! Always great color, cut and personal service! 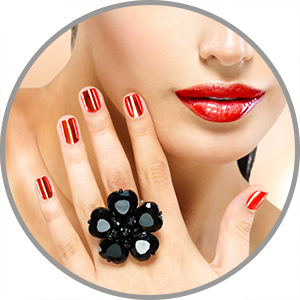 The most gentle manicure I have ever had and the finished result was the best my nails have ever looked – excellent attention to detail in a very calm and friendly environment. Thank you. I started using Wild Strawberry Salon when they opened. I found their services are unique, friendly, and professional. They have helped me with different hair styles and options that fit my look while they listened to my concerns. I would HIGHLY suggest Wild Strawberry Salon to anyone that is looking for a fantastic place for haircut/style.